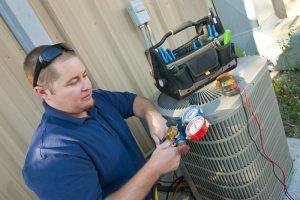 Air Conditioning Doldrums: Ready for Something New? Well, that was a hot and muggy one, wasn’t it? Fortunately, for us—or, at least, those of us that have had enough of summer’s heat for one year—the summer season is definitely on its way out. This is a good time to start preparing for the heating season, of course, as it is bound to unleash its icy fury (too much?) before long. This does not, however, mean that you should ignore your air conditioning system. While you may not be using your AC much longer, if at all, this year, you should take a bit of time to reflect on the system, its overall performance quality, and your overall satisfaction with it. 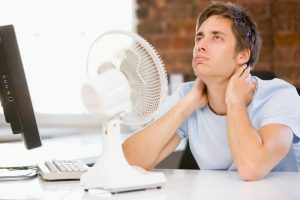 Before you find yourself back at the beginning of another cooling season, you want to be sure that you are 100% satisfied with your air conditioning in Orange, VA. If this is not the case, then now is the time to try something new. Posted in Air Conditioning | Comments Off on Air Conditioning Doldrums: Ready for Something New?